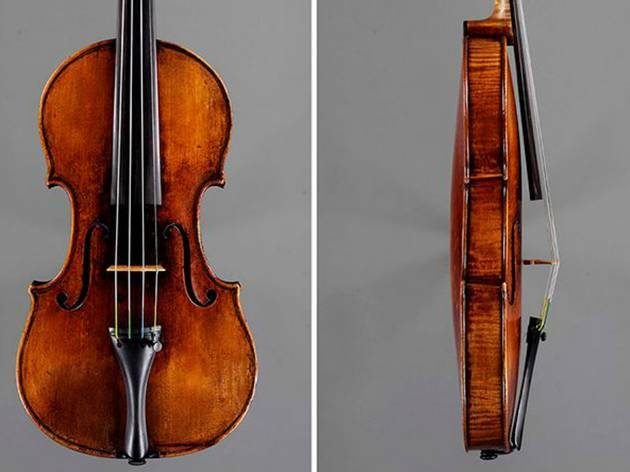 For those familiar with Antonio Stradivari, this promises to be an unprecedented celebration of his creations with over 650 violins, violas, cellos, and harps to be showcased. 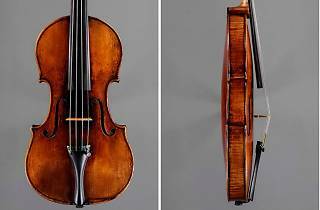 The instruments are extraordinary and the violinists set to play at this year's Strad Fest LA are equally remarkable. Over a three-day span, the festival will feature a series of concerts across the city culminating in a star-studded gala evening at The California Club on Saturday. No time to check them all out? Spare a day for the centerpiece Stradivarius Fiddlefest (tickets start at $45): a frenzied face-off between five world-class violinist virtuosos that will leave you breathless and amazed.